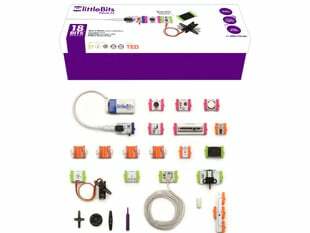 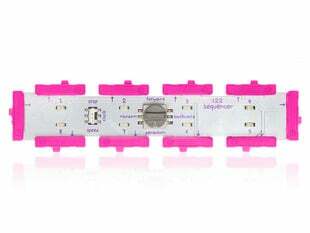 Prototyping is easier than you think with littleBits! 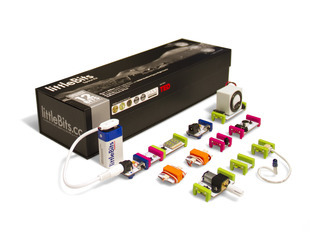 No soldering, no programming and no wiring needed. 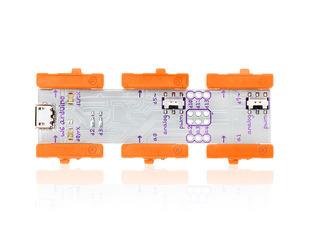 Just snap together these magnetic circuit boards and get ready for some creative fun with modular electronics. 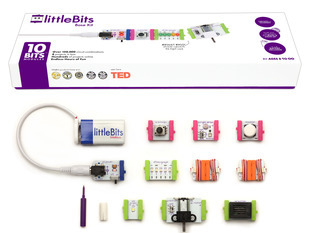 Each piece has a different function from light and sound to motors and pulses. 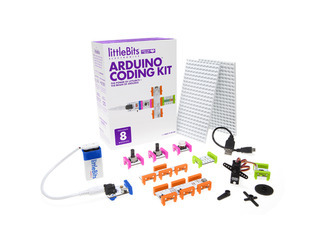 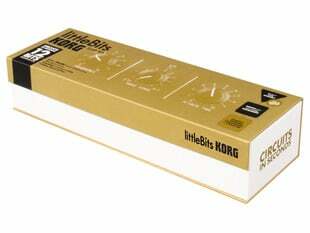 These kits come with instruction sheets and project ideas to get you started. 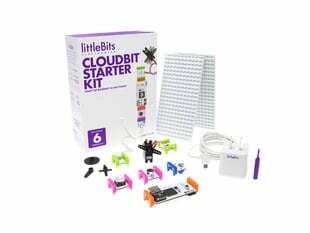 Visit the littleBits community for more project ideas and don't forget to post your "dream bit" to their site!